Four Exclusive Sub-$20 Picks For Readers Plus A Free Bottle! 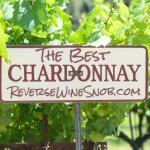 Four Exclusive Sub-$20 Picks For Reverse Wine Snob Readers Plus A Free Bottle! Check out this deal from our friends at invino! 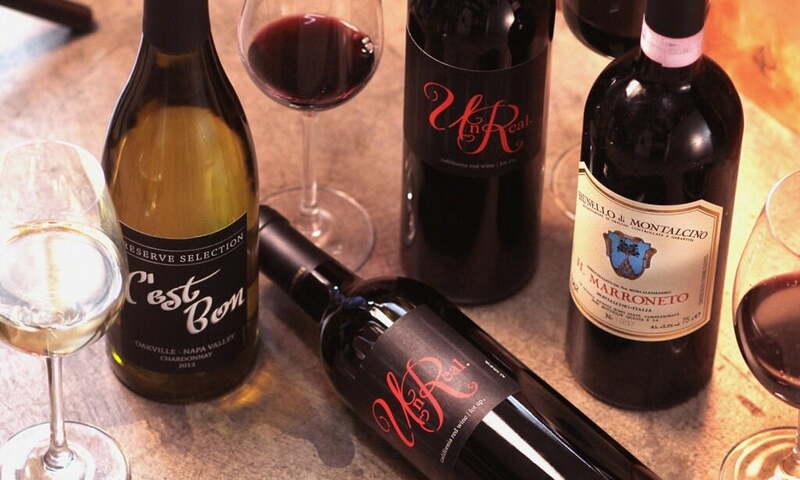 While we focus on a lot of inexpensive bottles here at Reverse Wine Snob, we also love to feature big name wines that normally retail well over $20 but thanks to an amazing deal fall within our price range. And while those are often few and far between, thanks to our friends at invino, we’ve got four of them for you! 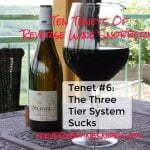 I recently tried all of these wines and was frankly blown away. The Unreal Atlas Peak is custom made for a big juicy cheeseburger while the Unreal Coombsville cries out for a steak. 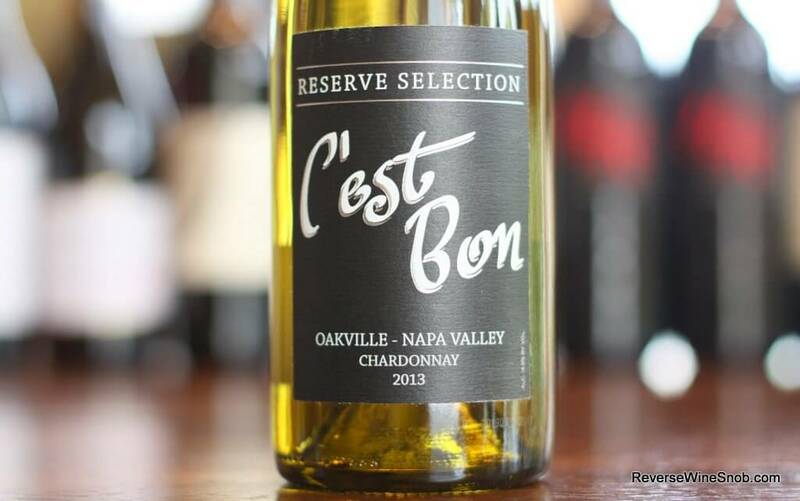 The Oakville Chardonnay is exactly as the name suggests (c’est bon, tres bon.) And while all those are amazing deals, the Il Marroneto Brunello di Montalcino for under $20 is simply incomprehensible. Not only that but invino is offering a free bottle of Napa Carneros Pinot to new sign-ups and with several best in the business options to make sure your wine stays cool in shipment and a palate guarantee to back it up, feel free to order away! Read on for this special sponsored post from invino. Introducing a foursome of Member Exclusives sure to make you the envy of all your wine-loving friends. 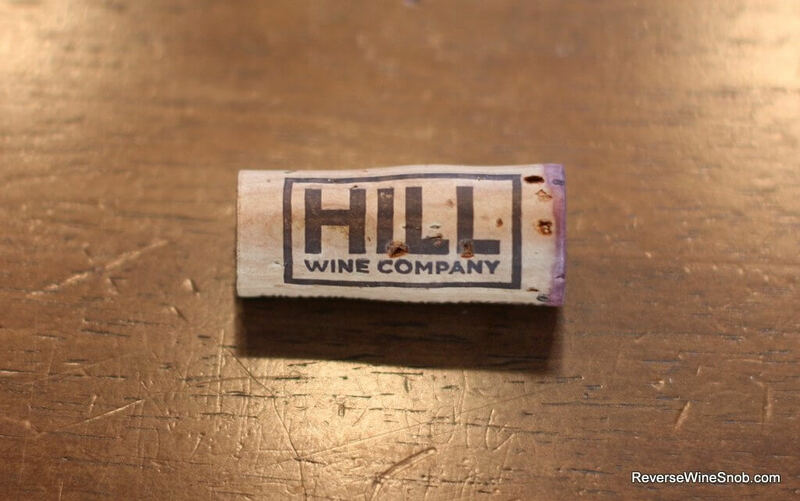 The first two are from the infamous and now infamously defunct Appellation Series from Jeff Hill, a vintner with serious talent and ambition, along with other more questionable talents. The two wines were originally labeled as Appellation specific Atlas Peak and Coombsville wines from Napa. The TTB determined that the origin of these wines may be in question, so we at invino were forced to relabel them as unclassified California red wine. 2011 Unreal AP, a premier “Cabernet” that was supposed to have hailed entirely from Atlas Peak. Our guess is that this is mostly the case but the only people who actually know aren’t talking! 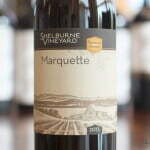 The wine is a brilliantly floral, juicy as all get out Cab with the silky texture. Aromatic notes of cassis and black olive fold into a palate impression of crushed raspberries and sweet cedar. At a recent tasting with our Panel it was universally appreciated for its pitch-perfect balance and superb depth. 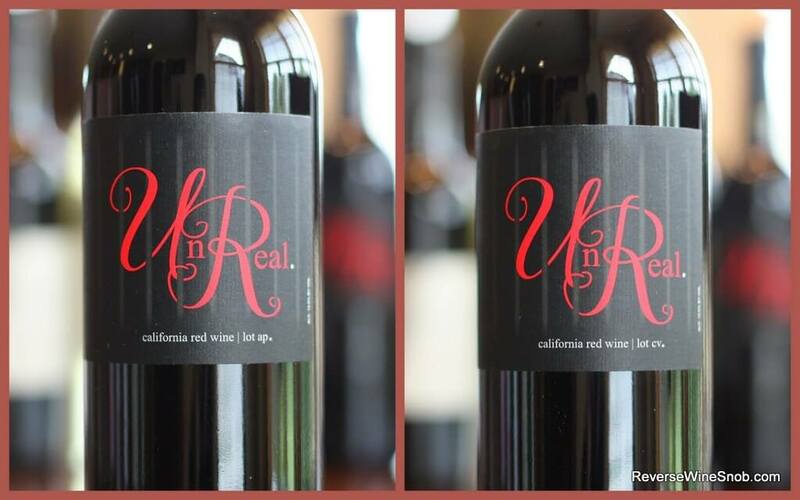 The 2011 Unreal Red Wine, Lot CV (Coombsville) shares the same story and there is quite a contrast between the two wines leading us to believe they weren’t made homogeneously. It’s a silky smooth red wine. Ripe berry fruit and a luscious pastry note from elongated barrel age make this a full-bodied, robust red to drink now or lay down. On the subject of crazily coveted California AVAs, this next brand new Members-Only release boasts Napa’s Oakville as the source of its fruit (specifically Money Road vineyard). This prestigious (and tiny) appellation is known for the highest quality and equally stratospheric prices to match! We’re overjoyed to introduce a debut of something completely different: a reserve Chardonnay showing wonderfully complex rich notes of stone fruit, dark and toasty French oak and the most generous mid-palate imaginable. Showing an elegant brightness on the finish, it’s an incredibly versatile Chard with unbelievable QPR. This is quite simply the lowest priced Oakville Chardonnay available on the market. And lastly, we move to Tuscany, and more specifically to Montalcino, a word already familiar to our Members as a source of some of the wine world’s most desirable grape juice. Il Marroneto is “one of the top dozen or so estates in Montalcino today,” says Galloni in Vinous. It’s also as traditional as Tuscan estates come, fashioning a small number of cases each vintage in accordance with the strictest, most time-tested methods. 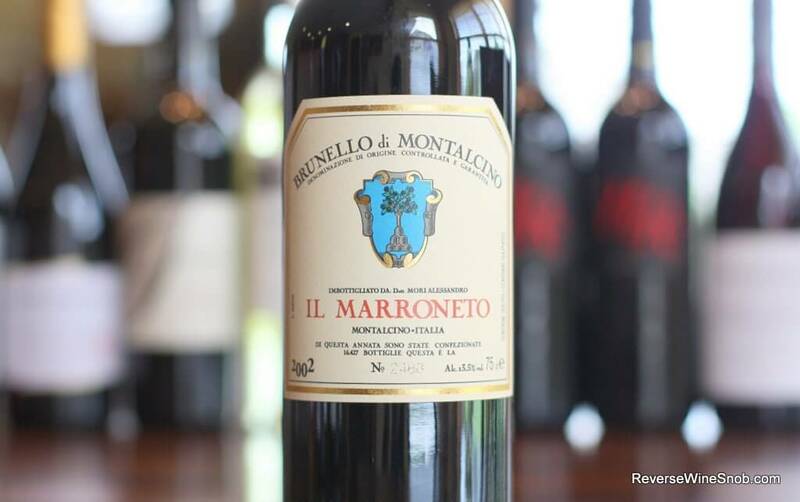 This 2002 Il Marroneto Brunello is perfectly aged and under $20! A far cry from a fruit bomb, this Brunello won TONS of admiration from our Panel for its sinewy, highly acidic mouthfeel and its mind-blowingly complex aromatics of mineral, stone, wildflowers and even, yes, blood. In the mouth, the wine quietly unfolds to reveal flavors that echo these seemingly inexplicable smells with the addition of black truffles and black plums. A serious “wow” factor accompanies this bottle. Considered as a whole, this family of invino exclusives is a veritable firework show of value, complexity and yum! As always, you can be assured of your invino purchases with our palate guarantee, so there is no longer such thing as a bad bottle. As a bonus all new members to invino will receive a free bottle of 2012 Napa Carneros Pinot Noir (valued at $65 retail price) with their first purchase of $100 or more. It’s our way of getting you involved with the best wine website on the internet. Use code rws at sign up, or simply click here. This post sponsored by Invino.